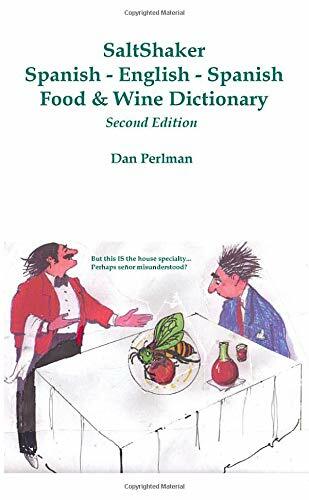 Pocketbook sized and updated Spanish to English and English to Spanish reference dedicated to the world of food and wine - an indispensable addition to the library or backpack of any traveler, chef, sommelier, or writer. Contains over 7,000 entries, including local idiomatic expressions. As with any reference, this is an eternal work in progress.